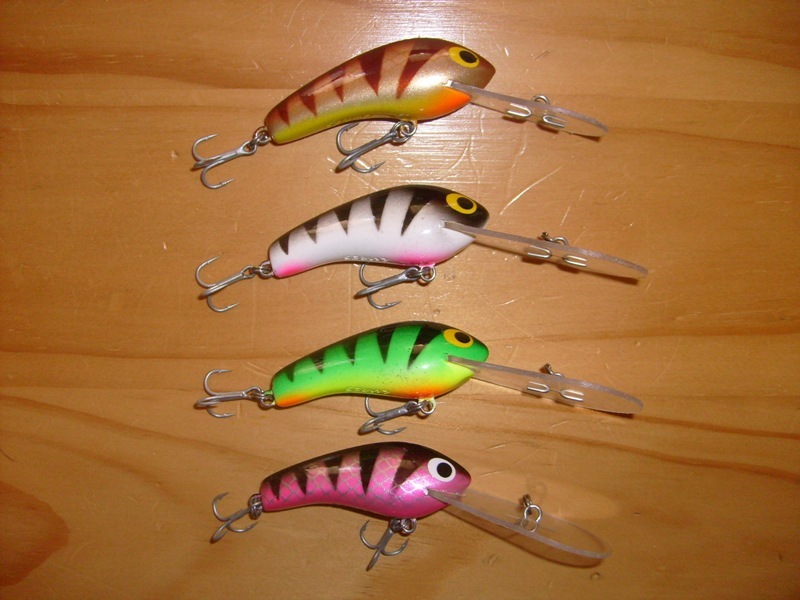 Description: Selling this bunch of lures in as new or used once condition. Can be picked up at Holland Park anytime or Brisbane CBD during weekday working hours, postage is extra if required. I can email pics if required, too large to upload here. Asking $30 for this pack. 1 x Ridgeback Lures Deep Diver 65mm (White/Black Zebra) THESE LURES ARE NOW SOLD!!! !